December 26. The scene shifts a bit, doesn’t it? Wilting Christmas trees and crumpled wrapping paper. The mood after the birth of Jesus must have changed dramatically, too, as Herod went on a hunt for the baby king. 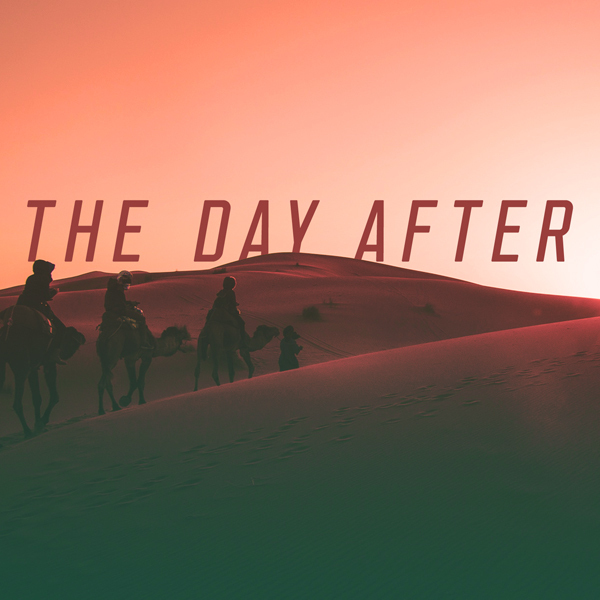 What does this part of Scripture teach us about how to live our lives today — the day after Christmas?